A second Special Session is set to start this week after lawmakers failed to agree on a new two-year operating budget. Negotiations between the Republican-controlled Senate and Democrat-run House stalled over the last 30 days as Republicans demanded policy reforms and Democrats asked for new revenue streams through taxes. On Saturday, Senate Republicans approved their own budget plan in response to the House Democrats’ proposal. While both budgets would leave nearly $600 million in reserves, the Senate plan spends more on public education than the House ($1.526 billion compared to $1.349 billion), but significantly less on social services ($167 million compared to $353.3 million). 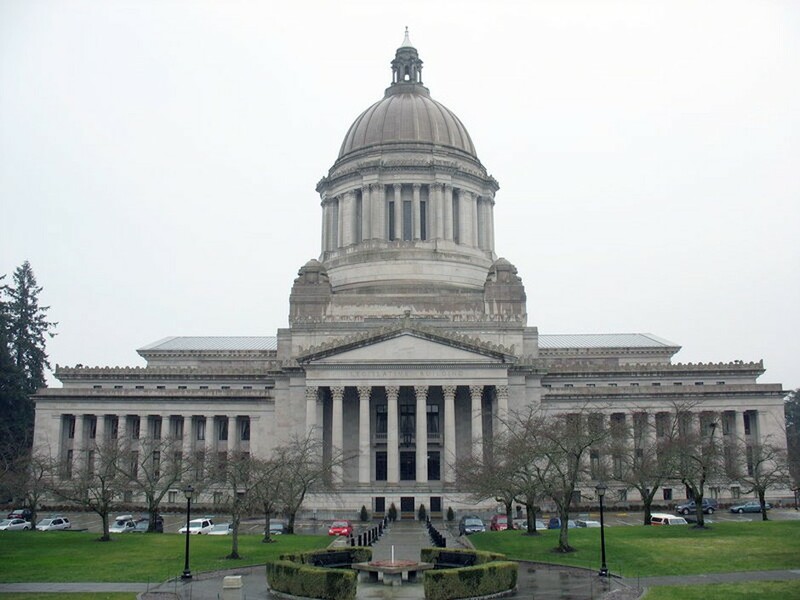 The Legislature must reach a budget deal before July 1 to avoid a government shutdown. The new Jefferson Elementary hasn’t even opened yet, but it’s already faced an overcrowding problem. Recently, the school principal sent out a letter announcing that, due to space issues, the entire “Designated Instruction” program for students with disabilities would be moving to Grant Elementary. Parents were incensed. Amid growing concern, Superintendent Shelley Redinger decided to reverse the decision: Thanks to some reworking of classroom space, the DI program could stay at Jefferson. Parents like Leitz breathed a sigh of relief. But the overcrowding issue remains. School officials say the district did spend a lot of time planning, but two things happened: The district decided to move toward all-day kindergarten, taking up another classroom. And a higher number of students decided to “choice” into Jefferson. Families not in the boundaries of Jefferson had asked if their children could be sent to Jefferson anyway.